Russia must have a bomb because America has a bomb. Finally pariah states - North Korea and Israel - believe they too need nuclear weapons because they feel threatened. Where does Trident fit into this dangerous pattern? Trident adds nothing to our security. One pretext on which Britain might possibly use Trident is to give legitimacy to a US nuclear attack by participating in it, (just as Tony Blair legitimised George Bush's invasion of Iraq). In a crisis the very existence of our Trident might make it harder for a UK prime minister to refuse to take part. The truth is that Trident is not an independent deterrent. Essential components are leased from the US. 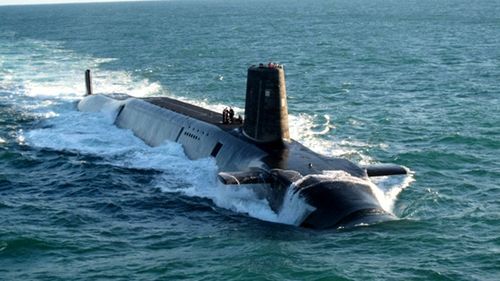 UK Trident submarines have to return their missiles regularly to the US for maintenance. Britain is no longer forced to be part of the Nuclear Chain. We would be safer without Trident. Its principal role now is to secure our seat at the Top Table. The alternative would be to scrap Trident, and place Britain at the head of the non-nuclear powers - the majority of the countries in the world. Two-thirds of the member states of the UN General Assembly have voted to convene talks in Geneva in 2016 to hammer out an international agreement on nuclear weapons, which remain the only weapons of mass destruction not yet forbidden under international law. "British Values" - Freedom, Democracy and the Rule of Law - are not preserved or promoted by Trident. UK nuclear weapons have more fire-power than all the munitions used in World War II. They have the capacity to kill tens of millions of people and trigger catastrophic climate change. 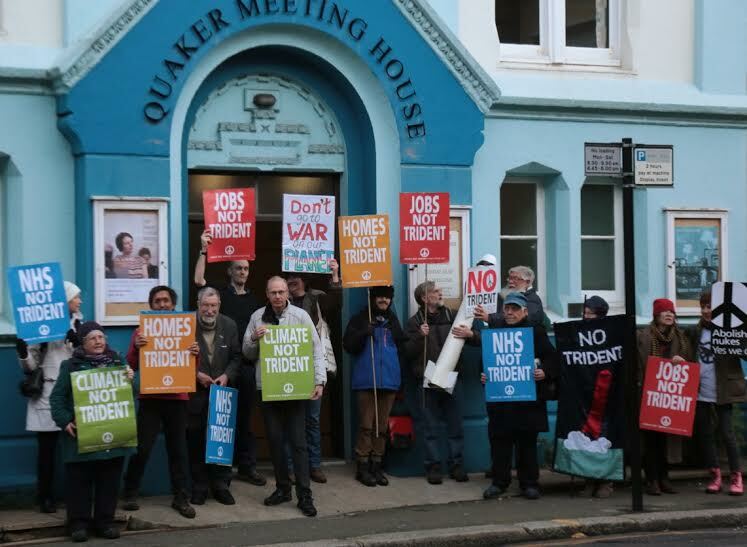 At a time of financial austerity, who needs Trident? There are better ways to spend £100bn! Explore the decision flow-chart on the morality of nuclear weapons.